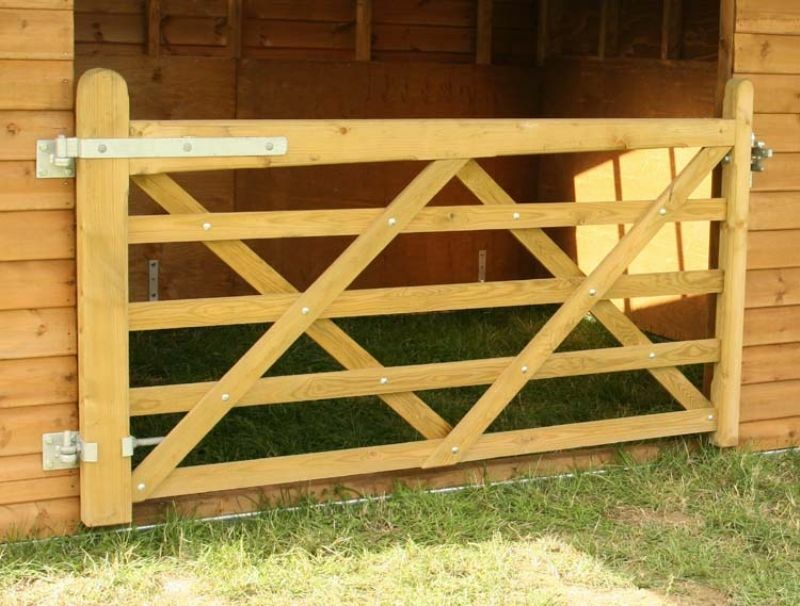 Our standard wooden gates are 2.1m wide and can be fitted to any of our buildings. Other sizes are available. Plywood lining available, please call for prices.